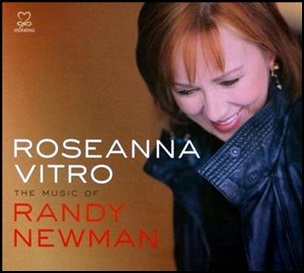 On May 10, 2011, “Motéma” label released “The Music of Randy Newman”, the twelfth Roseanna Vitro album. It was recorded on November 9, 2009 and January 22, 2010 at “Charlestown Road Studio” in Hampton, NJ, and was produced by Paul Wickliff and Roseanna Vitro. 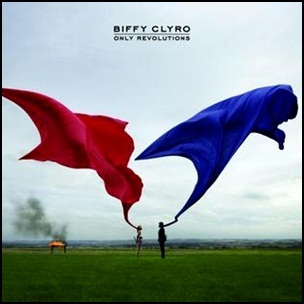 On November 9, 2009, “14th Floor” label released “Only Revolutions”, the fifth Biffy Clyro studio album. It was recorded May – September 2009, at “Ocean Way Recording” in Hollywood, and was produced by Garth “GGGarth” Richardson. All tracks by Simon Neil. 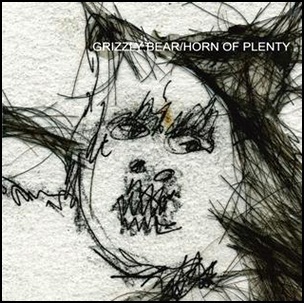 On November 9, 2004, “Kanine” label released “Horn of Plenty”, the debut Grizzly Bear studio album. It was recorded 2002 – 2004, and was produced by Ed Droste. 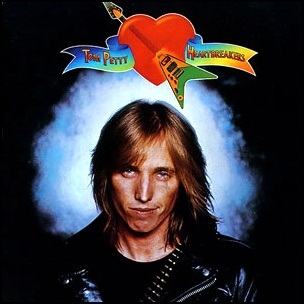 On November 9, 1976, “Shelter” label released the debut, self titled Tom Petty and the Heartbreakers album. It , was recorded 1974 – 1976, at “Shelter Studio” in Hollywood, and was produced by Denny Cordell. All tracks by Tom Petty, except where noted. 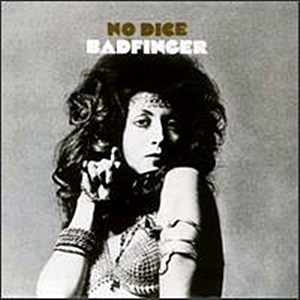 On November 9, 1970 “Apple” label released “No Dice” the second Badfinger studio album. It was recorded April – August 1970, at “Abbey Road Studios” and “Trident Studios” in London, and was produced by Geoff Emerick and Mal Evans. 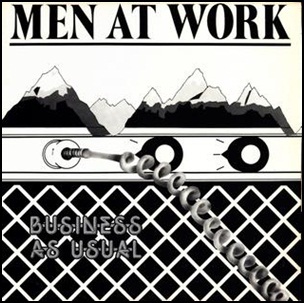 On November 9, 1981, “CBS” label released “Business as Usual”, Man at Work debut album. 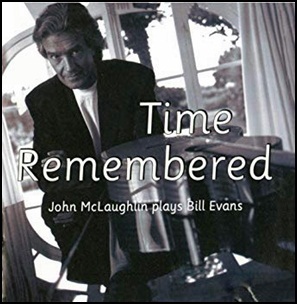 It was recorded March – September 1981, and was produced by Peter McIan. The album featured two big hits, “Who Can It Be Now” and “Down Under” and became one of the most successful albums by Australian artists ever, selling in more than 15 million copies worldwide.